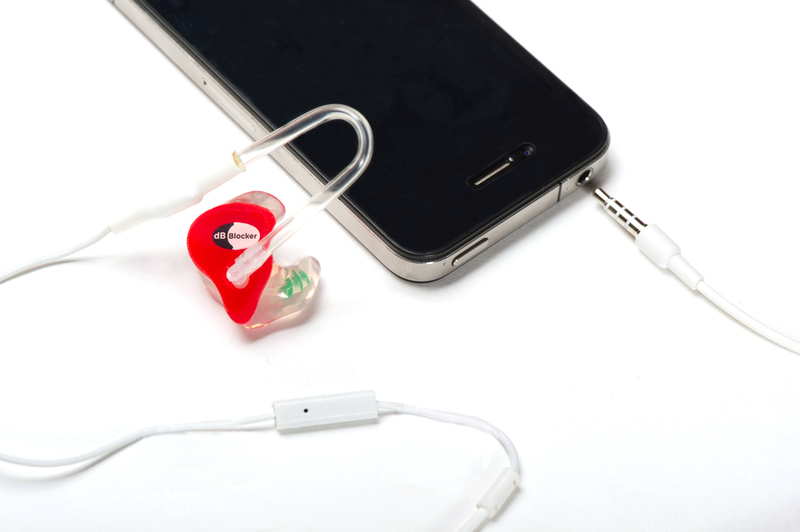 Check out Custom Protect Ear’s PhoneBuddy™, headphones that are compatible to dB Blockers and work with many Smartphones. 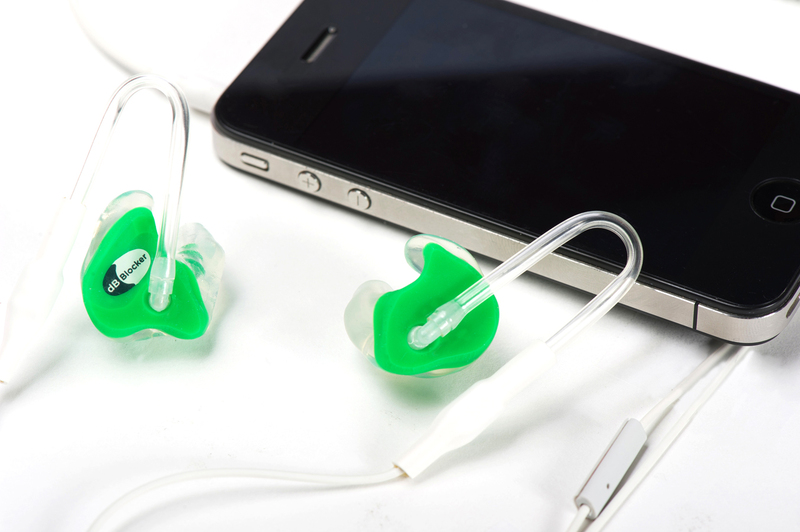 The headphones, “The PhoneBuddy™” are available in two versions; the single and the dual. The PhoneBuddy I is a single version headphone for monaural use (phone calls and to just hear the phone ring in noise). The unit works with virtually any smart phone and has an inline microphone and flash button for answering the call and hanging up. PhoneBuddy™ II is the stereo version. With PhoneBuddy™ II you can listen to music and answer your phone calls on most Smartphones. It also has an in-line microphone with a flash switch. When a call comes in, the phone will ring in the earpiece and the user simply switches to the phone by pressing the flash switch. When the call concludes, the user presses the flash switch again and the music resumes playing. What makes PhoneBuddy unique is the sound quality and the ability to use it with more than one Smartphone. PhoneBuddy™ II also connects to dB Blocker Convertible vented protectors for use in a noisy work environment. PhoneBuddy™ I sells for $69.00 retail with discounts for commercial users. PhoneBuddy™ II sells for $125.00 retail also with discounts for commercial users. Please contact us for more details.